This Bike Pic Monday, fond memories, of riding into the morning sun with warmer weather ahead. We found this biker chick in the HFB Archives riding the Mississippi Trail in the Twin Cities Gateway Area of Minnesota, with his friends. This entry was posted in Picture of the Day and tagged bike mn, Bike Ride, bike touring, biker family, free bike maps, HaveFunBiking, Minnesota Bike Guide, Minnesota bike maps, Mississippi River Trail, MRT, Twin Cities Gateway on March 18, 2019 by Russ Lowthian. 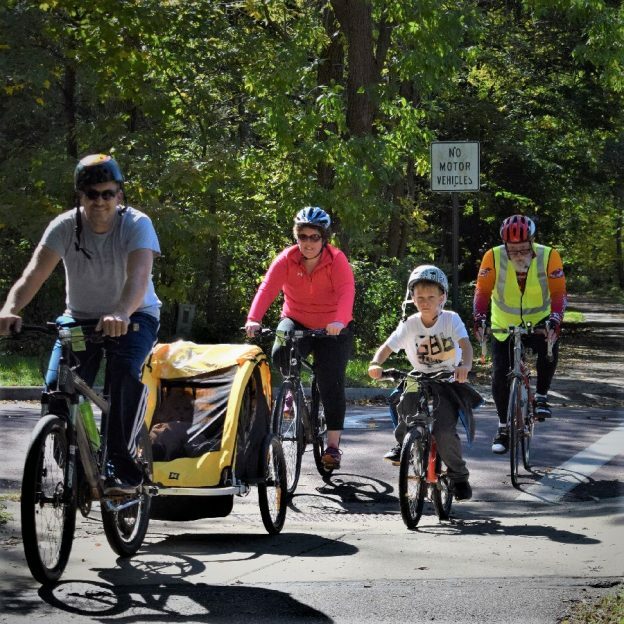 This Bike Pic Friday, with fond summer memories, we found this photo of a family enjoying the trails in the Mankato Area of Minnesota. This entry was posted in Picture of the Day and tagged bike guide, bike mn, Bike Ride, bike touring, biker family, free bike maps, Mankato MN, Minnesota Bike Guide, Minnesota bike maps, Minnesota River Ramble, Red Jacket Trail, St Paul MN on March 15, 2019 by Russ Lowthian. Its Bike Pic Thursday, with fond springtime memories as the March rains continue to melt down our snow levels. Here in the archives, we found this biker dude riding in the rain on a past Minnesota Ironman Bike Ride. 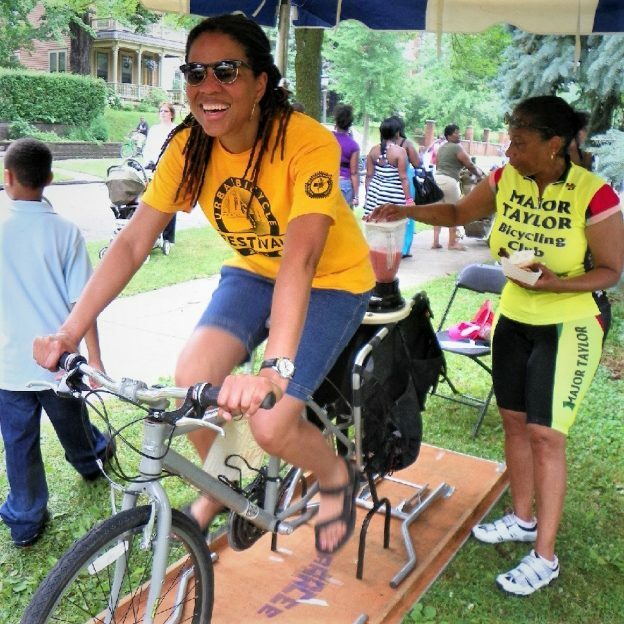 Formally held in April, this years bike event has moved to June in Shakopee, MN. 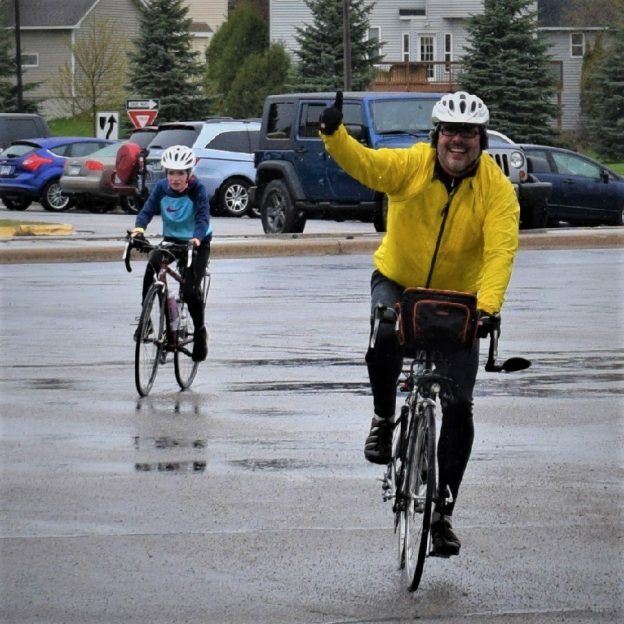 This entry was posted in Picture of the Day and tagged bike events, bike touring, biking in the rain, free bike maps, Free bikes 4 kids, Minnesota Bike Guide, Minnesota Ironman Bicycle Ride, Shakopee MN, spring ride, Waconia MN on March 14, 2019 by Russ Lowthian. This Bike Pic Tuesday with fond summer memories a March rain is predicted to bring down the snow levels. We found this biker dude riding the Mississippi Trail in the Twin Cities Gateway Area of Minnesota, with his friends. This entry was posted in Picture of the Day and tagged bike mn, Bike Ride, bike touring, biker family, free bike maps, HaveFunBiking, Minnesota Bike Guide, Minnesota bike maps, Mississippi River Trail, MRT, Twin Cities Gateway on March 12, 2019 by Russ Lowthian. This Bike Pic Saturday with fond memories and several more inches of snow predicted today, get out and have some fun before the storm. We found this biker chick riding last years Rock N’ Roll the Lakes, in Albert Lea MN. 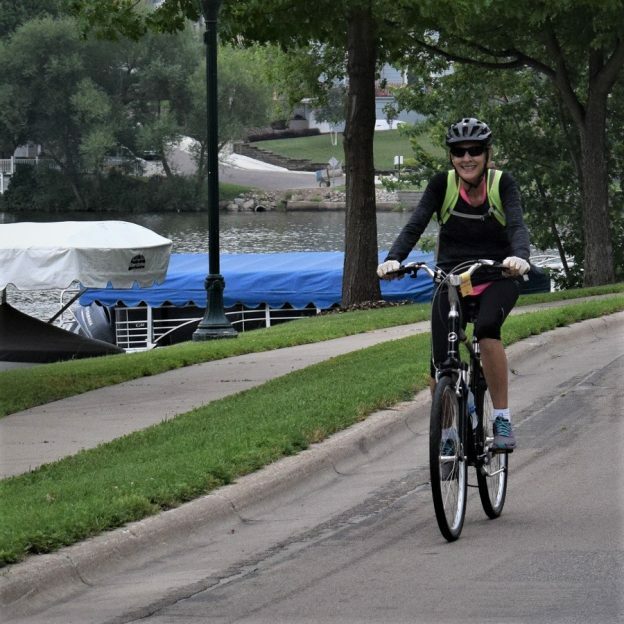 This entry was posted in Picture of the Day and tagged Albert Lea MN, bike guide, bike mn, Bike Ride, bike touring, biker family, free bike maps, HaveFunBiking, Minnesota Bike Guide, Minnesota bike maps, pic of the day, Rock n' Roll the Lakes on March 9, 2019 by Russ Lowthian. This entry was posted in News, Picture of the Day, riding tips and tagged Albert Lea MN, bike guide, bike mn, Bike Ride, bike touring, biker family, free bike maps, HaveFunBiking, Minnesota Bike Guide, Minnesota bike maps, pic of the day, Rock n' Roll the Lakes on March 8, 2019 by Russ Lowthian. 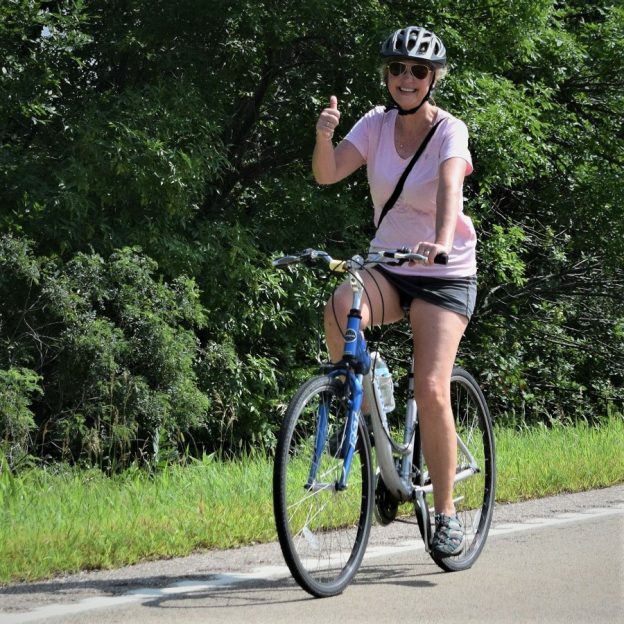 Today’s bike pic, digging through the archives, we found this biker chick riding last years Tour D’ Amico, out of Golden Valley MN. 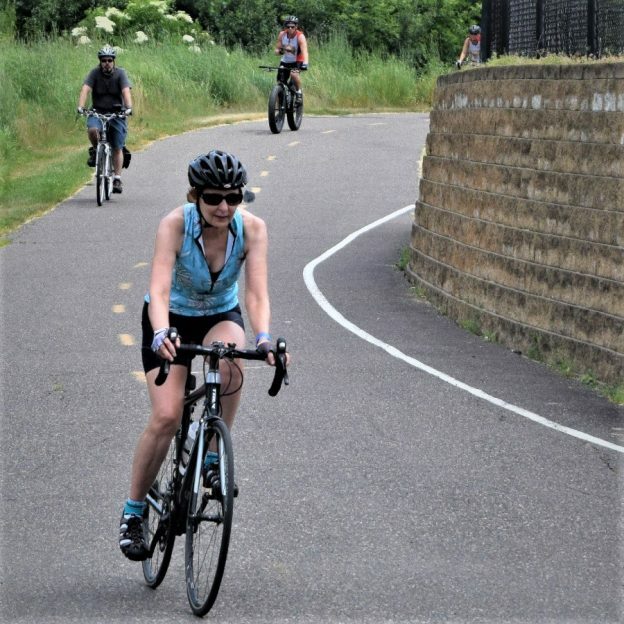 This entry was posted in Picture of the Day and tagged 4th of July Bike Ride, bike guide, bike mn, Bike Ride, bike touring, biker chick, free bike maps, Golden Valley MN, Minnesota Bike Guide, Minnesota bike maps, pic of the day, Tour D' Amico bike ride on March 4, 2019 by Russ Lowthian. Today’s bike pic, digging through the archives, we found this biker chick riding last years Rock N’ Roll the Lakes, in Albert Lea MN. 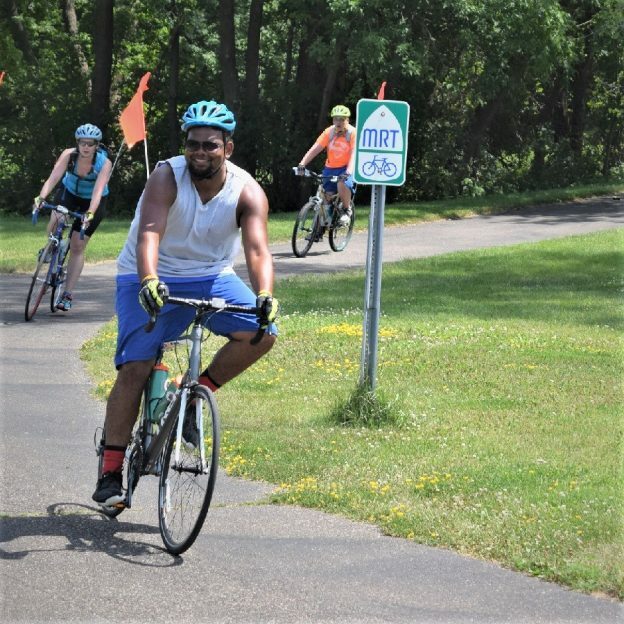 This entry was posted in Picture of the Day and tagged Albert Lea MN, bike guide, bike mn, Bike Ride, bike touring, biker family, free bike maps, HaveFunBiking, Minnesota Bike Guide, Minnesota bike maps, pic of the day, Rock n' Roll the Lakes on February 25, 2019 by Russ Lowthian. This Bike Pic Friday, with fond memories and several more inches of snow to predicted this weekend. 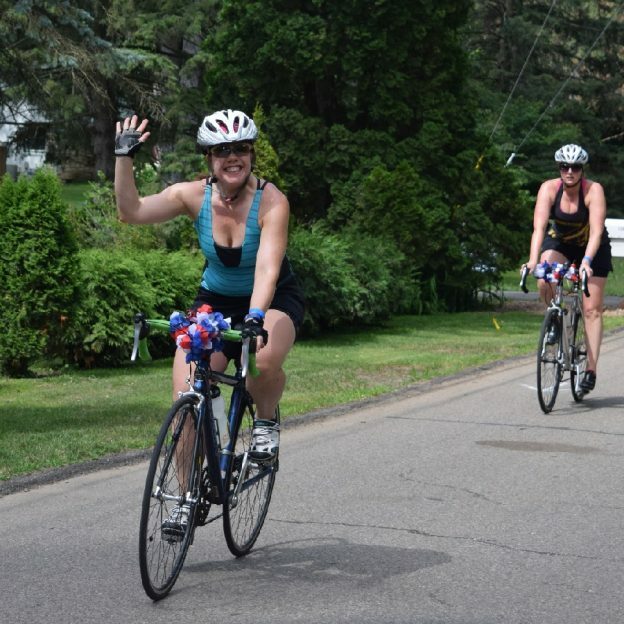 This photo was taken last year on the St Paul Classic Bicycle Tour. 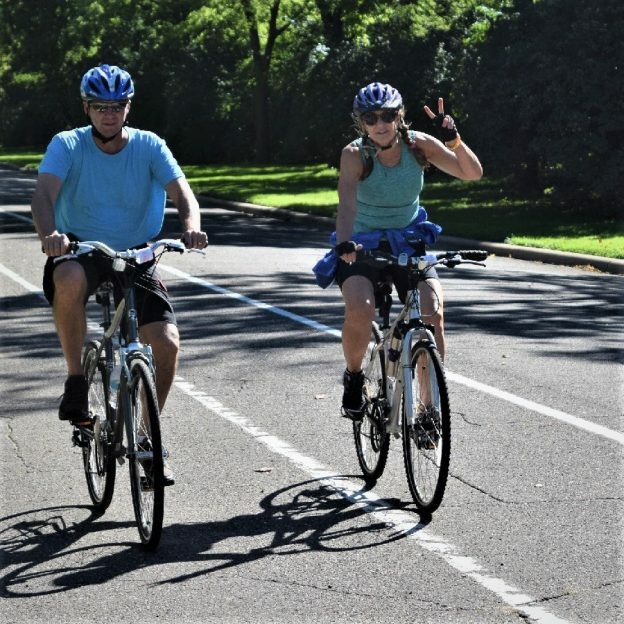 This entry was posted in Picture of the Day and tagged bike guide, bike mn, Bike Ride, bike touring, biker family, free bike maps, HaveFunBiking, Minnesota Bike Guide, Minnesota bike maps, pic of the day, Saint Paul Classic Bike Tour, St Paul Bicycle Classic, St Paul MN on February 15, 2019 by Russ Lowthian.